or until sellout anytime after 8! 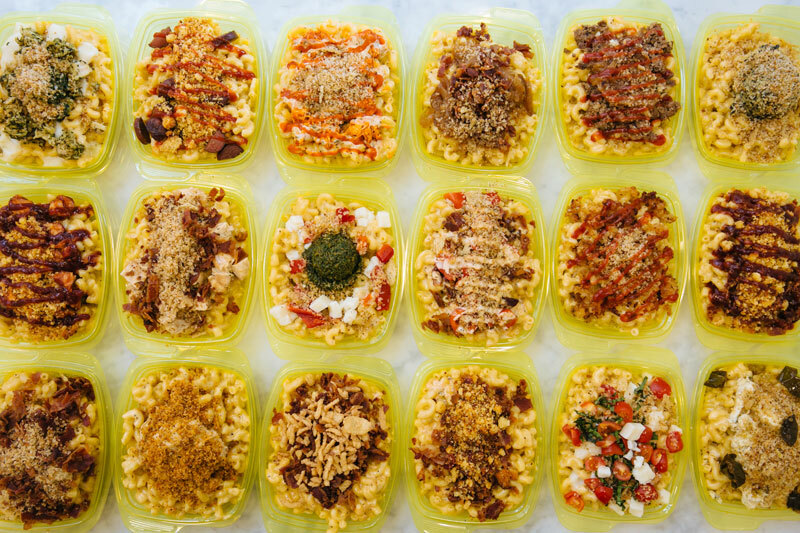 Come Get Your Mac on with one of our Classic Creation Best Seller Bowls or Create your own Dream Bowl of Mac’n Cheese with your choice from over 30 toppings & Mac Mix-ins! A classic American comfort-food with the volume turned up!